We offer various colours, to suit any decor. Have multiple fragrances to choose from. 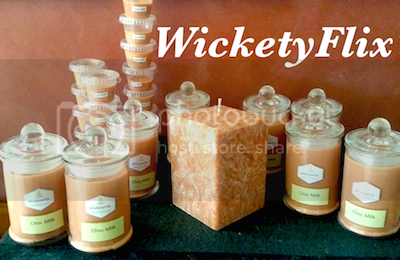 Take just a couple of candles for yourself, or we can accommodate any sized orders. ...etc functions or wedding needs.